Heidi Lewis Coleman is currently exhibiting her piece, DREAMSCAPE 2, in The Stamford Art Association's 38th Annual Faber Birren Color Show. This exciting national show was juried by Lindsay Ganter, administrator in the Metropolitan Museum of Art’s Leonard A. Lauder Research Center for Modern Art. Show dates: September 23rd – October 25th. 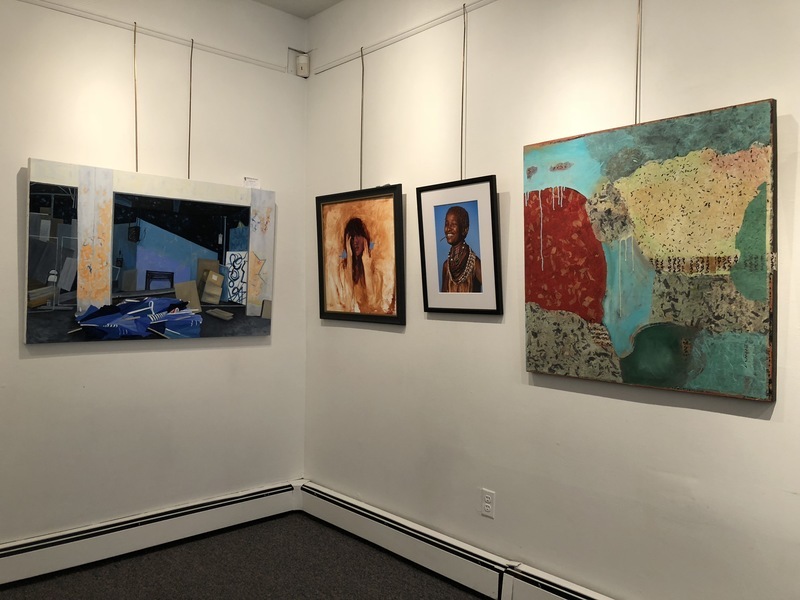 The SAA Townhouse Gallery is located at 39 Franklin Street, Stamford, CT.